Camila Morrone is an Argentina-born American actress and model, known for her work in the 2018 movie ‘Death Wish.’ Find more about her childhood, family, personal life, etc. Camila Morrone is an Argentina-born US American actress and model, known for her work in the 2018 movie ‘Death Wish.’ Her first appearance as an actress was in the 2012 documentary ‘My Own Private River’ directed by James Franco as a tribute to Joaquin Phoenix. Later, Camila went on to star in Franco’s ‘Bukowski’. Her recent film directed by Augustine Frizzell ‘Never Goin’ Back’, has made appearances at SXSW and Sundance Film Festival. Camila made her modeling debut in 2016 for ‘Victoria’s Secret’ and was on the cover page of Vogue’s Turkey edition. Camila made her debut on runway appearing for Moschino’s 2017 resort collection. She has received rave reviews for her work with the coveted brand ‘Urban Outfitters’. Despite being a popular model, she is more famous for her rumored relationship with Oscar winning actor Leonardo DiCaprio and as the stepdaughter of Hollywood legend Al Pacino. Of late, she has been a social media sensation with more than a million followers on Instagram with some noteworthy names including Emily Ratajkowski, Bella Hadid, Kylie and Kendall Jenner. She is also a lifestyle blogger with blogs focused on beauty products, fitness regimes, fashion trends, food, home décor and travel diaries. Camila was born on June 16 1997 in Buenos Aires, Argentina to Maximo Morrone and Lucila Solá. Maximo is a popular model and an actor known for his roles in CSI: Miami (2002) and Forbidden Warrior (2005) and as a model for Versace. Lucila is an Argentinian actress popular for her role in Andrew Black’s 2013 film Pride and Prejudice. Her parents divorced when she was 9 years old. She has a brother named Sky Morrone. Camila is an alumnus of Beverly Hill High School. 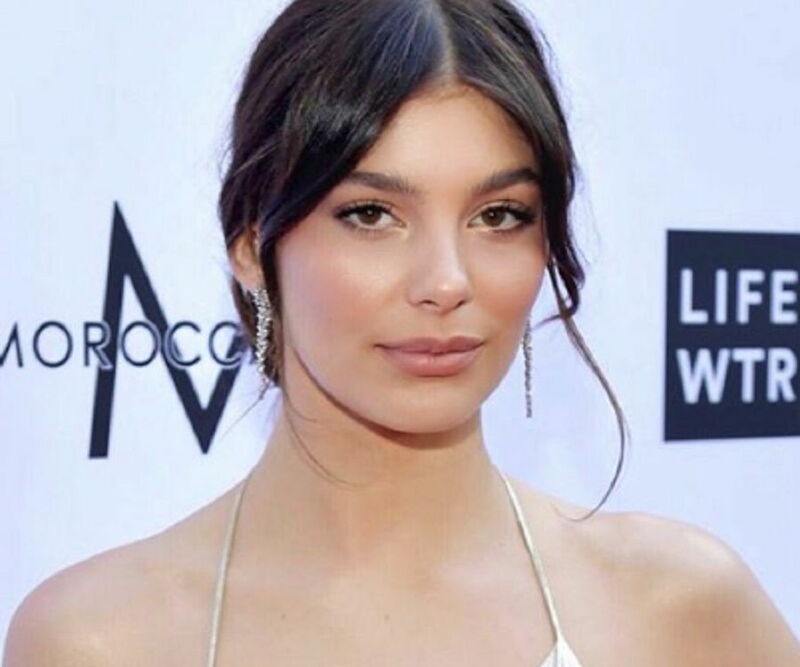 Camila Morrone’s tryst with limelight started in 2013, when she made her acting debut with the film ‘Bukowski’, the biography of Charles Bukowski, directed by James Franco. She co-starred with popular actors such as Josh Peck, Jacob Loeb, Alex Kingston and Shannen Doherty. In 2018, she acted in Augustine Frizzell’s American drama ‘Never Goin’ Back’ alongside Mala Mitchell, Kyle Mooney, Joel Allen, Kendal Smith and Matthew Holcomb. Her most popular movie until date remains Eli Roth directorial ‘Death Wish’ released in 2018, where she co-starred with Bruce Willis. In this remake of the 1974 classic of the same name, Camila portrays the role of Bruce Willis’ daughter. Camila Morrone kick started her modeling career in 2016 when she grabbed an assignment with ‘Victoria's Secret’ for the brand’s catalogues and look books. She made her runway debut at Moschino's 2017 resort collection. She grabbed lot of positive attention and was on the cover page of ‘Vogue’s’ Turkey edition in 2016. The same year, she also appeared in LOVE's advent calendar line. In 2017, Camila modelled for many other coveted brands such as Urban Outfitters and for PINK ads under the aegis of Victoria’s Secret. In early 2018, she was the cover page model of ‘Jalouse’ and was noteworthy in the ad campaigns of Sephora. Despite being a successful model, Camila prefers to be known as an actress and has revealed many times that her prime focus remains her acting career. She has a YouTube channel featuring make-up tutorials, though she is most active on Instagram posting snaps from photoshoots, charity events and her personal photography collection. Camila Morrone was on the cover page of Vogue and Sports Illustrated in the same year that she made her modeling debut. 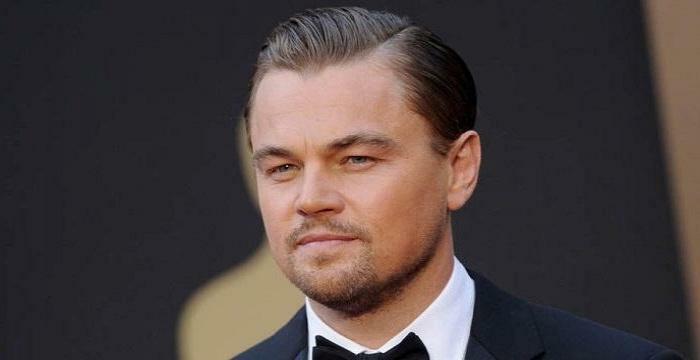 In April 2018, there were reports of Camila Morrone dating 43-year-old, Oscar winning Hollywood actor Leonardo DiCaprio, when the two were spotted shopping in Argentina. Both Camila and Leonardo have not yet made any official announcement of their purported romantic relationship. Camila’s addresses Hollywood legend Al Pacino as her stepfather. Though Camila’s mother is in a relationship with Al Pacino since 2009, the two are not yet married.